When you've had your fill of dancing, grab your drink and relax on a large outside deck. You’ll be enchanted by the nighttime backdrop of the illuminated Baltimore skyline -- so remember to bring your camera! 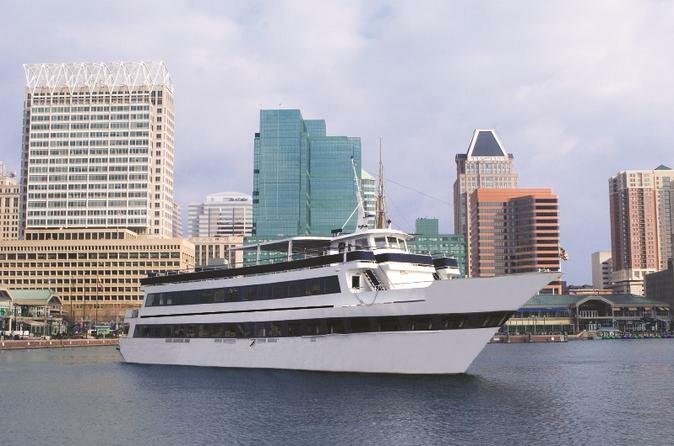 This three-hour dinner cruise is an excellent prelude to a night on the town.